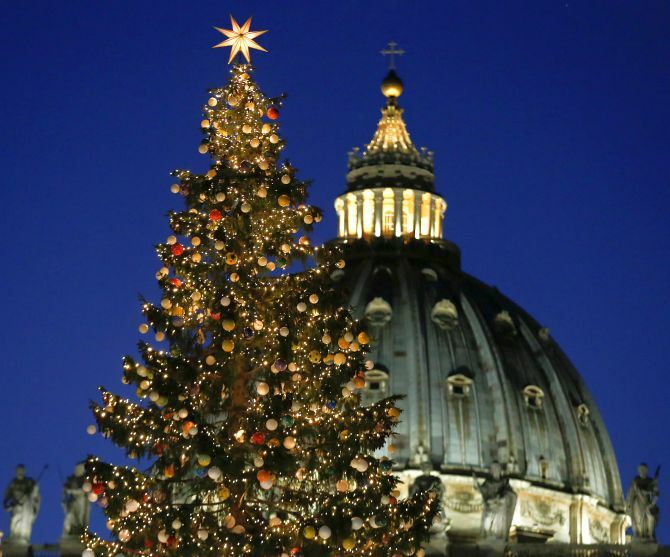 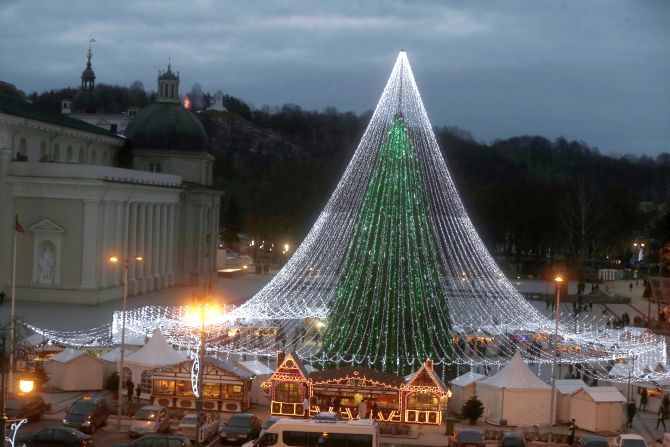 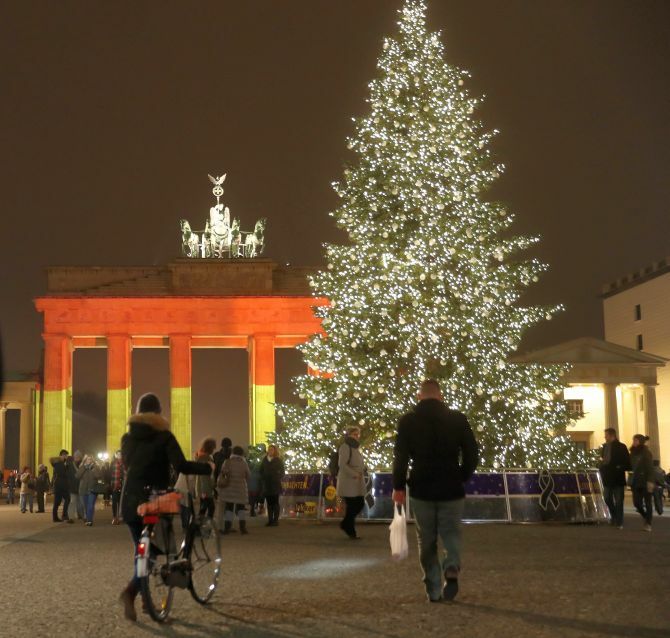 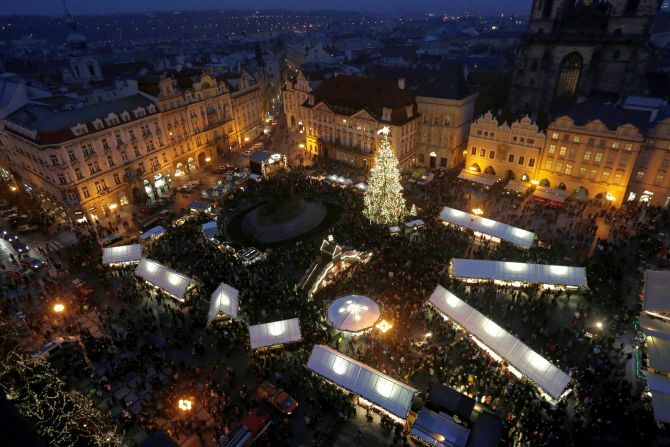 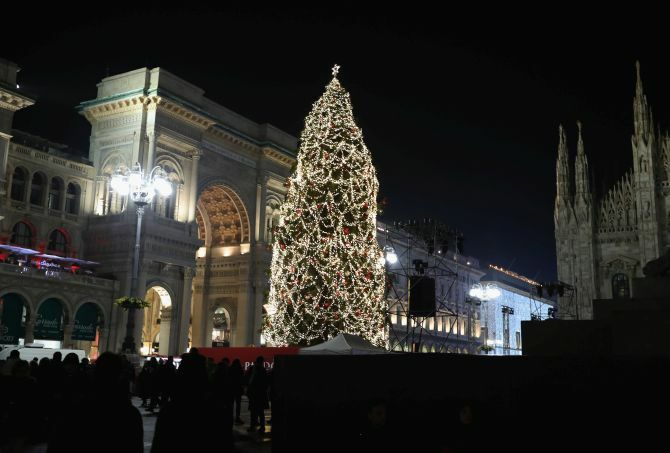 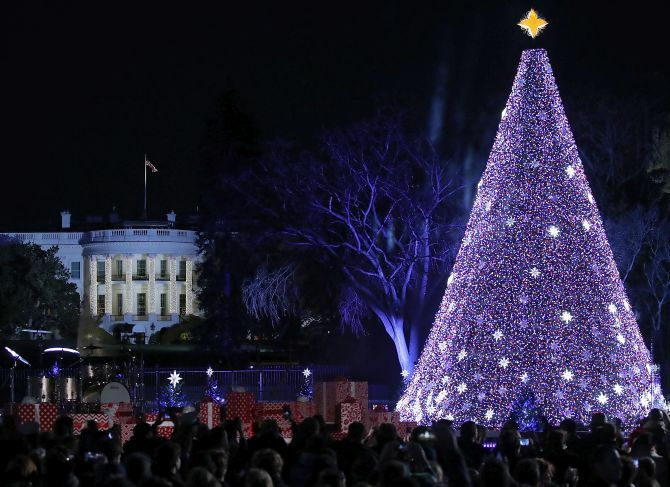 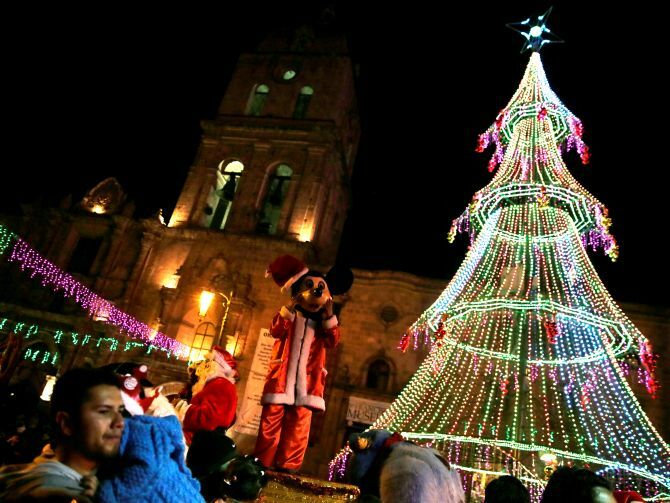 Rediff.com » News » These Christmas trees are too beautiful for words! 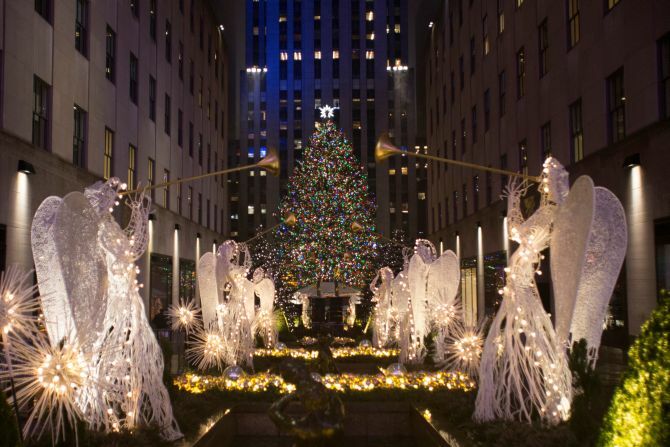 These Christmas trees are too beautiful for words! 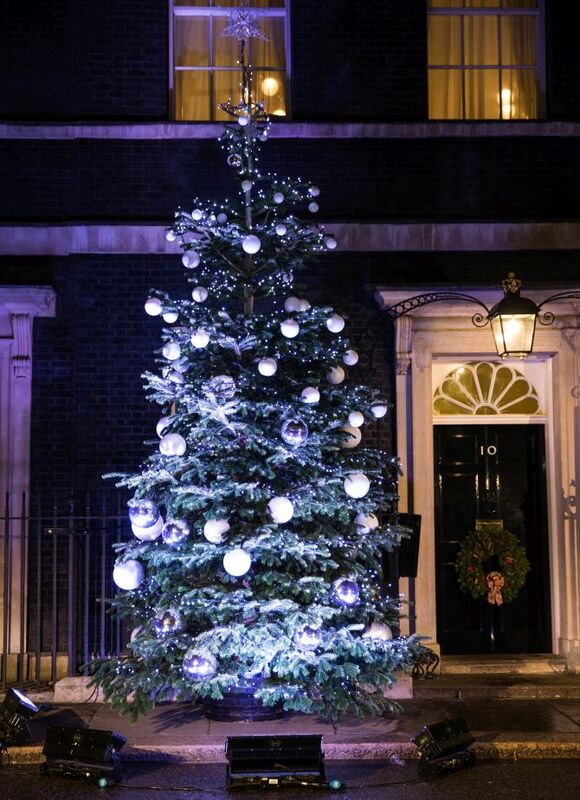 One of the most favourite activities of Christmas is decorating the Christmas tree. 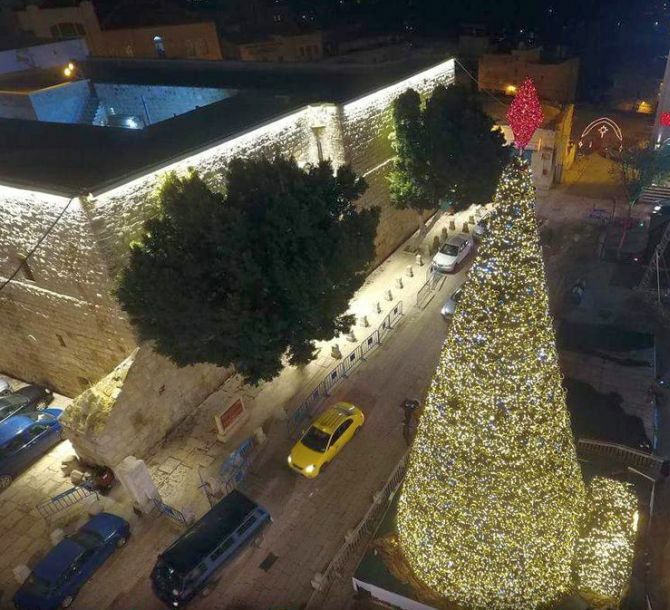 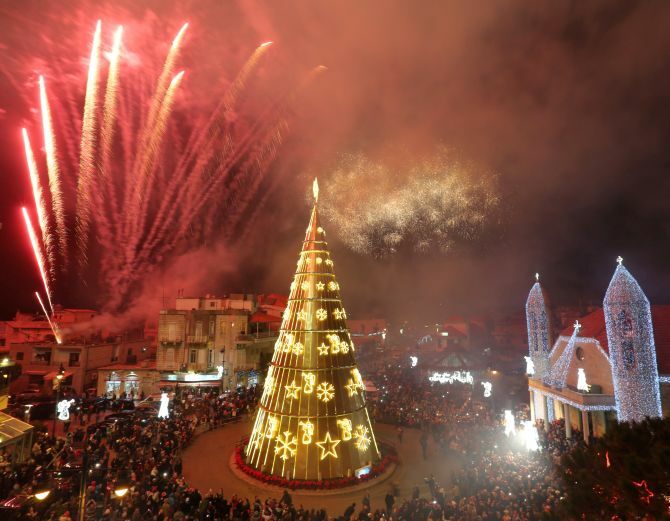 From England to Lebanon, here are some of 2016’s most over-the-top Christmas trees. 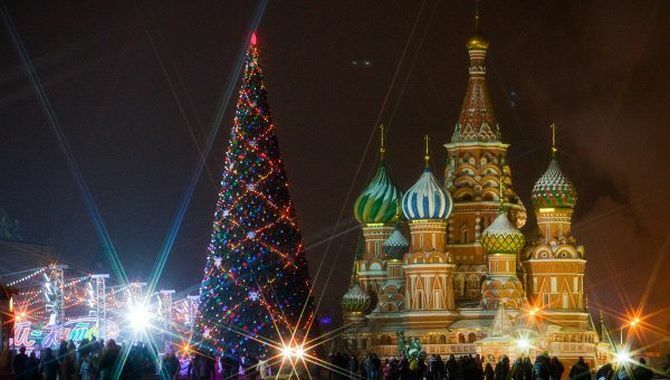 Christmas is in the air in Moscow, Russia.